The Alayemore of Ido-Osun, Oba Adedapo Aderemi, has described the Ooni of Ife, Ooni Adeyeye Ogunwusi, Ojaja II, as the Oduduwa re-incarnated, praising him for celebrating Obalufon Ogbogbodirin the father of his own ancestor Obalufon Alayemore. Oba Aderemi who is also the secretary of South-West council Obas said this during the unveiling ceremony of Obalufon Ogbogbodirin Statue and grand-finale celebration of Obalufon Festival, 2016, on Thursday at the Ile-Oodua palace in Ile-Ife. He stated that Obalufon Ogbogbodirin as a hero gave birth to another hero Obalufon Alayemore who had founded several of today’s Yoruba towns including Ido-Osun. “Yes they are both heroes worthy of this celebration. My progenitor, Ooni Obalufon Alayemore succeeded his father Ooni Obalufon Ogbogbodirin, he founded my kingdom Ido-Osun having been driven out by Oranmiyan who had just returned from his sojourns where had earlier gone to establish many Kingdoms, he forcefully succeed him as Ooni. Apart from Ido-Osun, my father Alayemore also founded other towns like Ifon Osun, Ilara, Erin Efon-Alaaye and other towns in Ekiti before he came back here(Ile-Ife) to succeed Oranmiyan making him the only Ooni who was crowned twice”. Oba Alayemore said. He commended Ooni Ogunwusi for preaching peaceful co-existence among the Yoruba traditional rulers, acknowledging him to have visited Alafin of Oyo, Oba Lamidi Adeyemi twice within a year of his reign not minding his status as the father of all Oduduwa children all over the world. 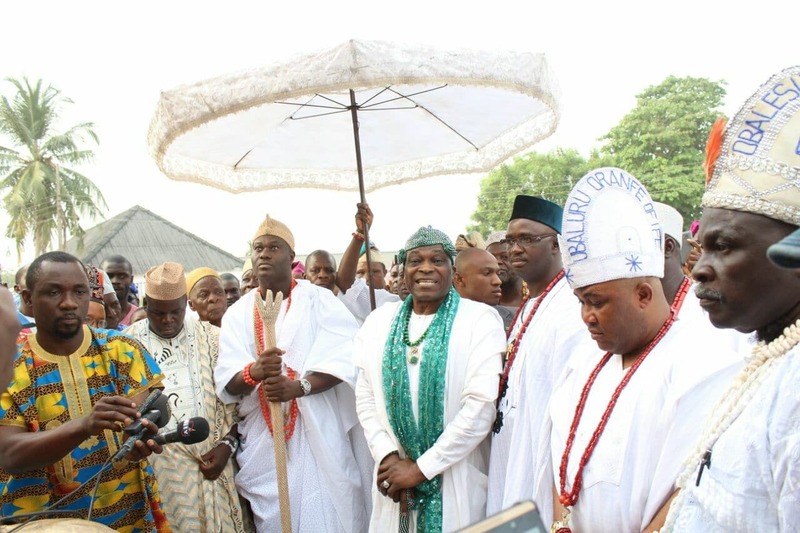 Oba Aderemi stated further that within a year, Ooni Ogunwusi has transformed Ile-Ife beyond any imagination, adding that the Ooni’s giant strides in infrastructural development, agricultural revolution, cultural tourism, empowerment for the youths, aged and the widows among others are enough indications of Oduduwa reincarnation and will remain appreciated by the entire Yoruba race. “This is unprecedented, Am not surprised that Ooni is reforming these dieties’ statues because the previous Oonis from Oduduwa were also known for unprecedented giant strides, let me remind you all here that his great grandfather the Ojaja 1st was responsible for the first documentation of the history of kingship system in Yoruba around 1883. “I must also commend the humility of his leadership. Despite the fact he is the spiritual leader of Yoruba race, he has been travelling to meet other Yoruba monarchs in their various palaces without claiming any supremacy” he ascertained. 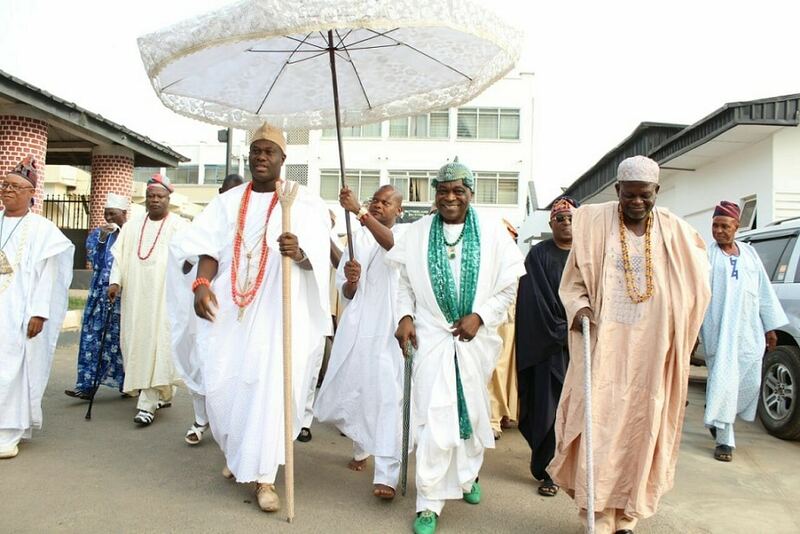 The traditional ruler lauded Ooni Ogunwusi for his development and unity of Yoruba land and human race, to the extent of taking his peace and unity campaign to foreign countries such as UK, Ghana, Australia, USA, Germany, Canada and the Caribbeans for impactful partnership. 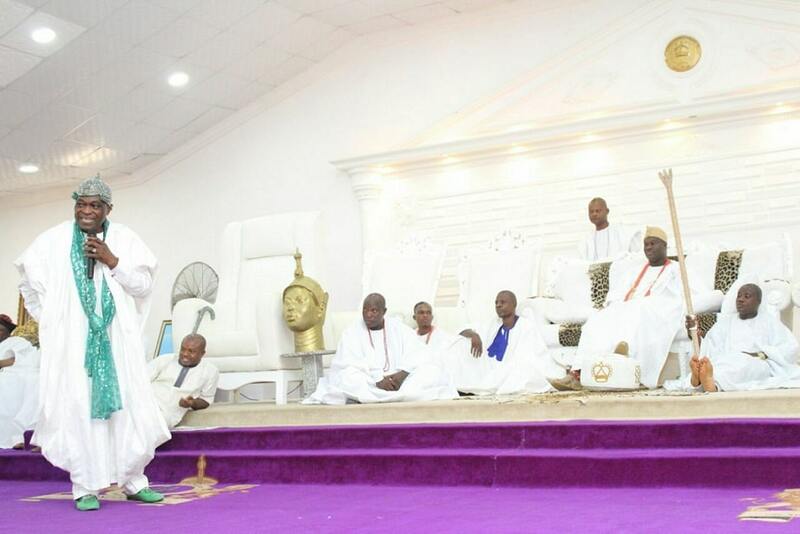 He assured that Ooni Ogunwusi is Oduduwa and has come to complete the unfinished work of his ancestors as current the father of all Yoruba traditional rulers maintaining that the new Ooni was selected by trinity so as to civilize his community and to bring into remembrance the past glory of Yoruba land. According to him, no fewer than 401 dieties existed globally, but Ife took 201 in which Ooni is the only existing living diety among them all for which he deserves to be duly honoured and respected. Also, the Obalara of Ifeland, Oba Olugbenga Fadoyin, acknowledged Ooni Ogunwusi for celebrating the past powerful ancestors that showcase the existence of humanity. 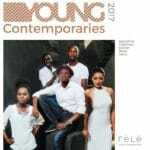 Fadoyin said that Obalufon was a great hero who used all his life for the safety of Yorubas adding that the work of art started from the cradle of Yorubas in his time as Ooni of Ife, the cradle of Yorubas. In the same vein, the Obalufe of Iremo-Ife, Oba Idowu Adediwura, applauded Oba Ogunwusi for promoting Yoruba culture and uplifting work of his forefathers. Adediwura urged indigenes of Ife and Yorubaland to support the African foremost monarch so as to take Ife and Oodua race to its promise-land. In his remarks, Ooni Adeyeye Ogunwusi Ojaja II thanked the traditional rulers and other guests who witnessed the occasion stating that Obalufon played a pivotal role across the world which calls for his it celebration at all time. He added a detailed historical account that Obalufon Ogbogbodinrin was created in his special way by God and lived a very special life particularly in the area of arts and fabrics. He continued, “Obalufon Ogbogbodirin reigned for centuries and was transfigured into a metal figurine as he ages, thus becoming a deity and holds the spiritual classified codes for Ooni‘s long reign. His son, Obalufon Alayemore’s reign was marked with the first ever renaissance recorded in human history (pre-dating the Carolingian renaissance of 8th -9th century) evident in the artifacts and ancient technological exploits that was credited to his historic tenure. He was the grand patron of arts, science and technology with kin value for intellectual excellence and artistic intricacies, urbanization, economic revolution, standardization of career paths, conflict resolution, wages and salary system. Obalufon Alayemore was also deemed to have established many other towns and cities like Ido Osun, Efon Alaye, Erin and many more. Obalufon Alayemore created new city plan for Ile-Ife with construction of several temples and building of city walls which economically enhanced cosmopolitan state of Ife. Bronze casting and all forms of alloys and metals crafts, glass beads and other jewels got to its peak of refinement during his reign further making ife a commercial hub. 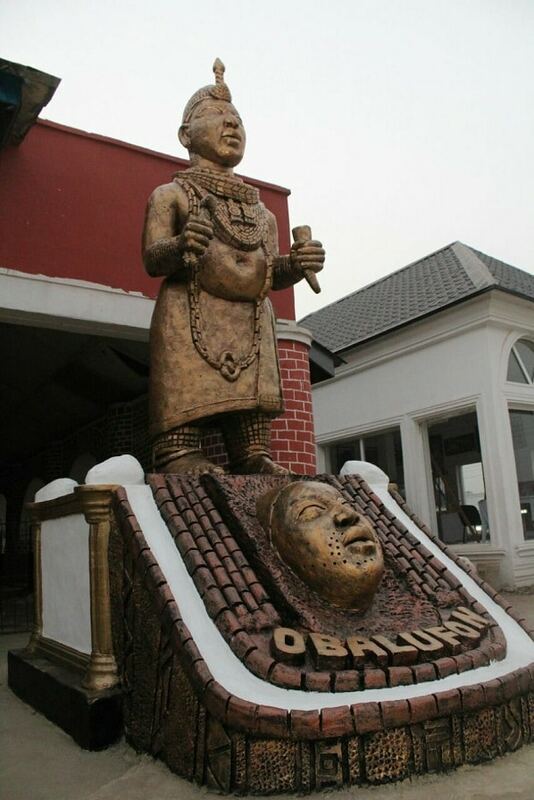 Obalufon Alayemore was transformed into a stone effigy when his reign was ended by conspiracy associated with traditional and political complexes. Obalufon shrine till date plays an important role in the Installation of the Ooni as Aare crown must be blessed in his shrine before it could adore the head of the new Ooni”. 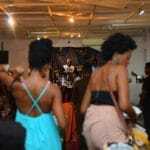 Ooni Ogunwusi stated. 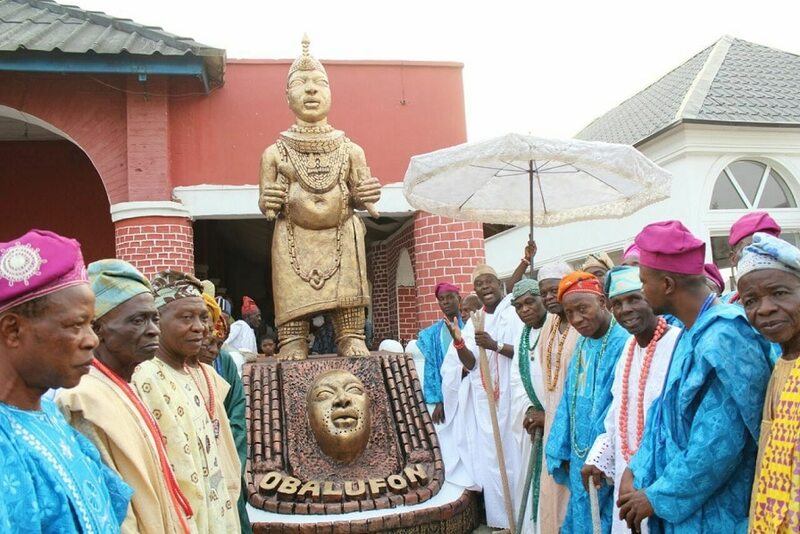 The Ooni had earlier described the unveiling of Obalufon statue as another remarkable day in the history of Ife, Yoruba and the entire black race saying that all the ancestors need to be celebrated, having gone through their history when they were alive. He charged the Yoruba’s to always promote their culture and heritage which he said is the nest solution to economically move Nigeria forward. Credit: Director,Media & Public Affairs,Ooni’s Palace.